Stephanie’s 20 years in the Coast Guard prepared her to lead in the facilities services industry. 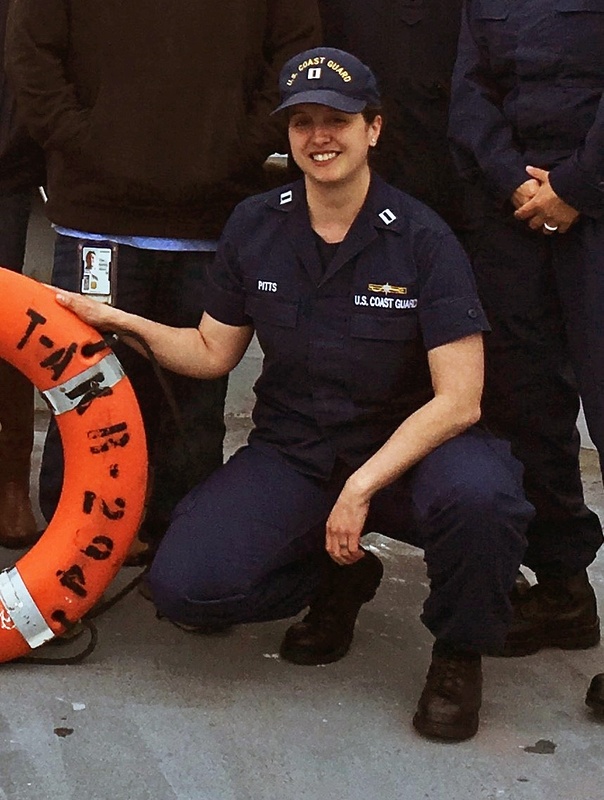 Stephanie developed her safety expertise during her 20-year career in the Coast Guard. During her time in the Coast Guard, Stephanie managed the investigation of commercial vessels, conducted compliance investigations, and oversaw maritime events, among other tasks. 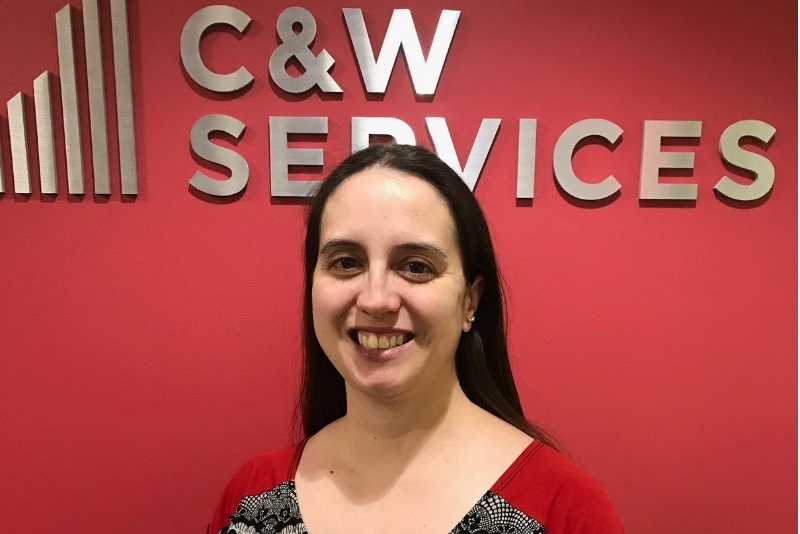 Stephanie is now helping C&W Services teams across the Northeast learn the latest safety techniques and practices. Building a career in facility safety. Stephanie is one of many stories we have from the field that demonstrate how our team’s culture is the backbone of our service delivery success. We pride ourselves on delivering a broad portfolio of services, developing and empowering our people, and defining a new status quo. Get inspired and read more stories about employees just like Stephanie.